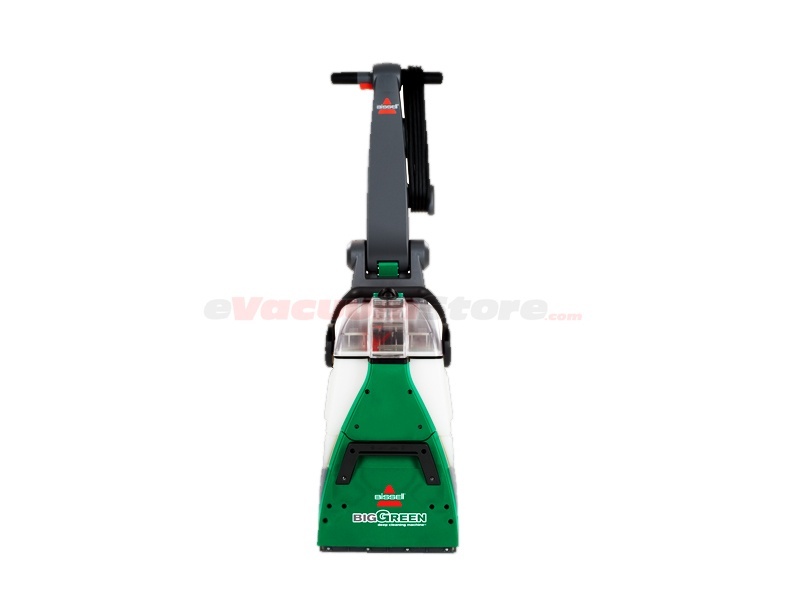 From time to time, there are messes that accrue in homes that portable spot cleaners, vacuum cleaners, and other conventional methods are unable of alleviating. 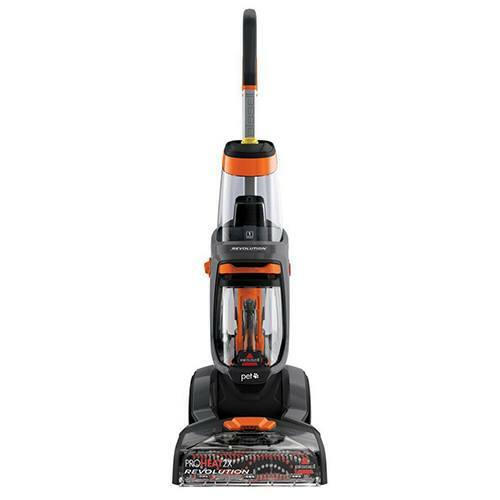 When situations like this occur, be ready with assistance from one of the Bissell steam cleaners available at eVacuumStore! 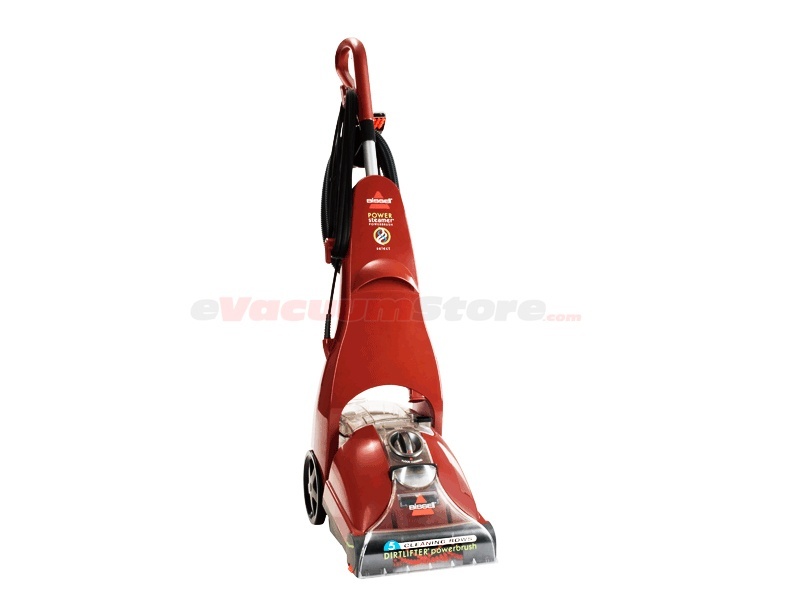 This diverse style of machine is capable of cleaning up after your children, after your pets, and occasionally, even after you! 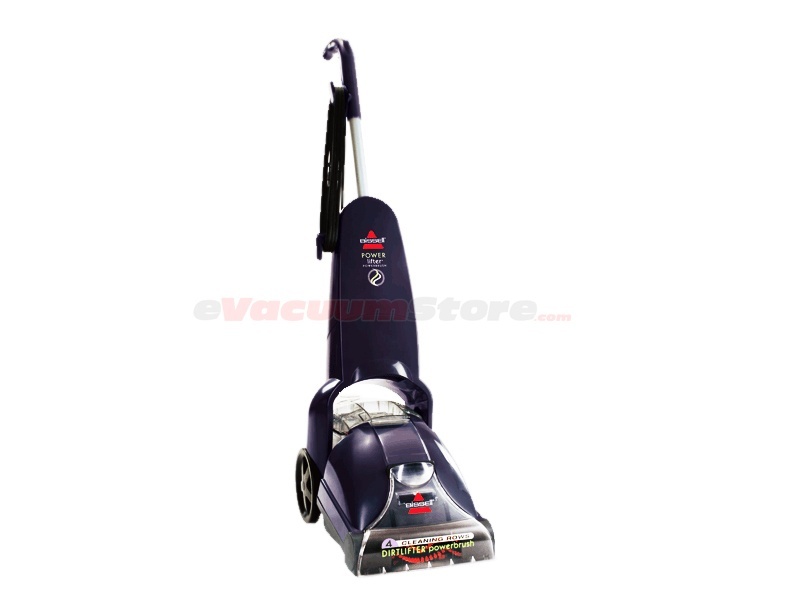 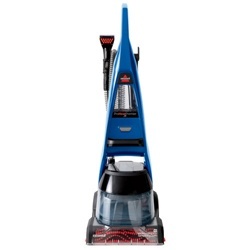 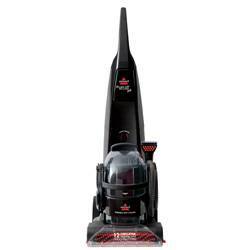 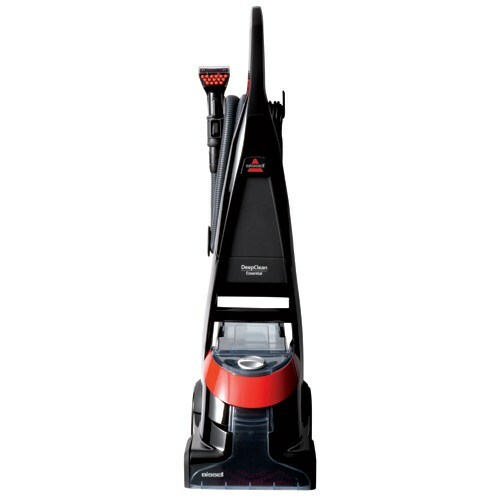 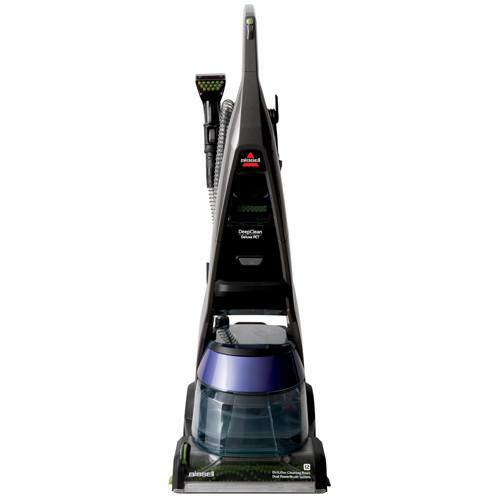 Although they may bear resemblance to a Bissell upright vacuum, these steam cleaners are entirely different. 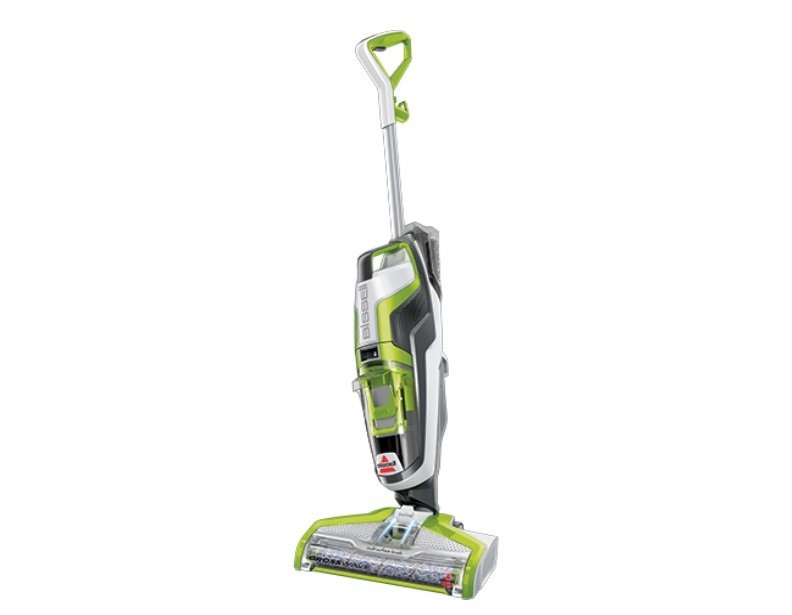 They tackle messes at the source by steaming carpet fibers at the deepest level and pulling up that eye-sore of a stain with ease. 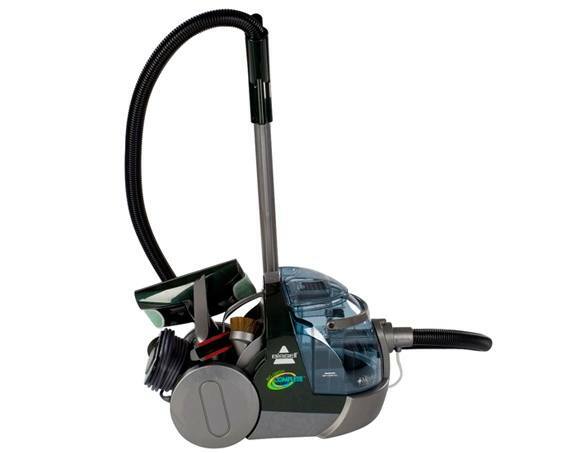 For details on any of the specific Bissell steam cleaner models, contact the specialists here at eVacuumStore by calling 866-972-8227!